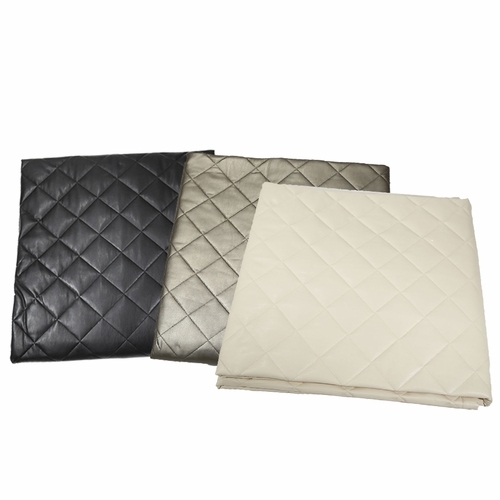 The Faux Leather Throw is unique way to add texture and glamour to a favorite spot in your home. 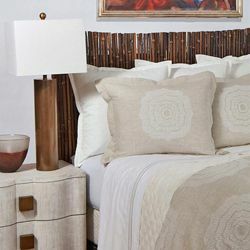 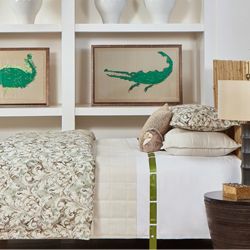 Add an elegant touch by pairing it with one of our duvet sets or coverlet sets. 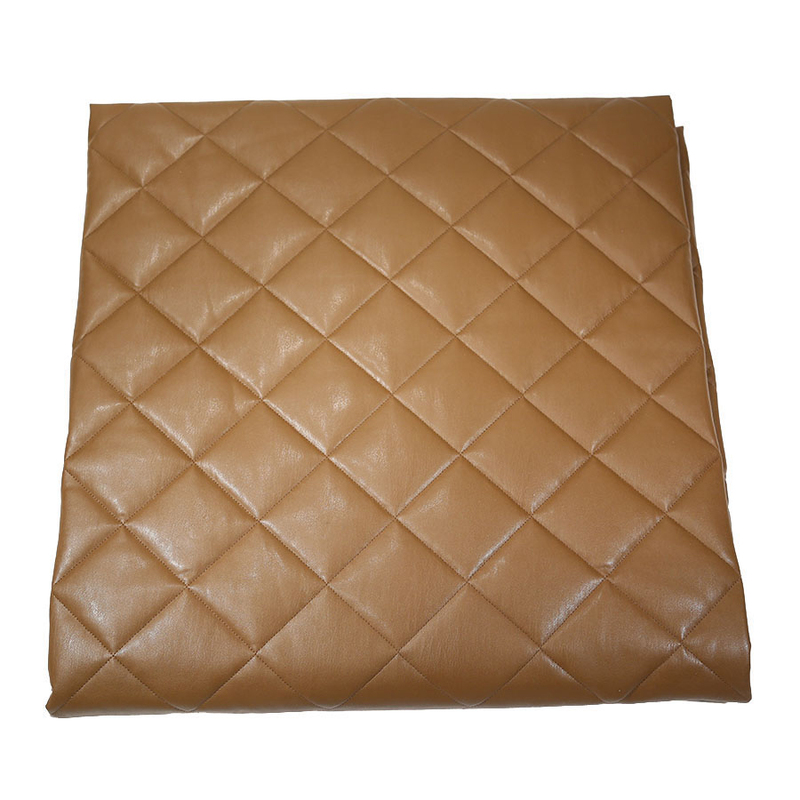 For an added layer, the Faux Leather Euro shams and Faux leather pillows are gorgeous companions that make a bold statement in your home decor. 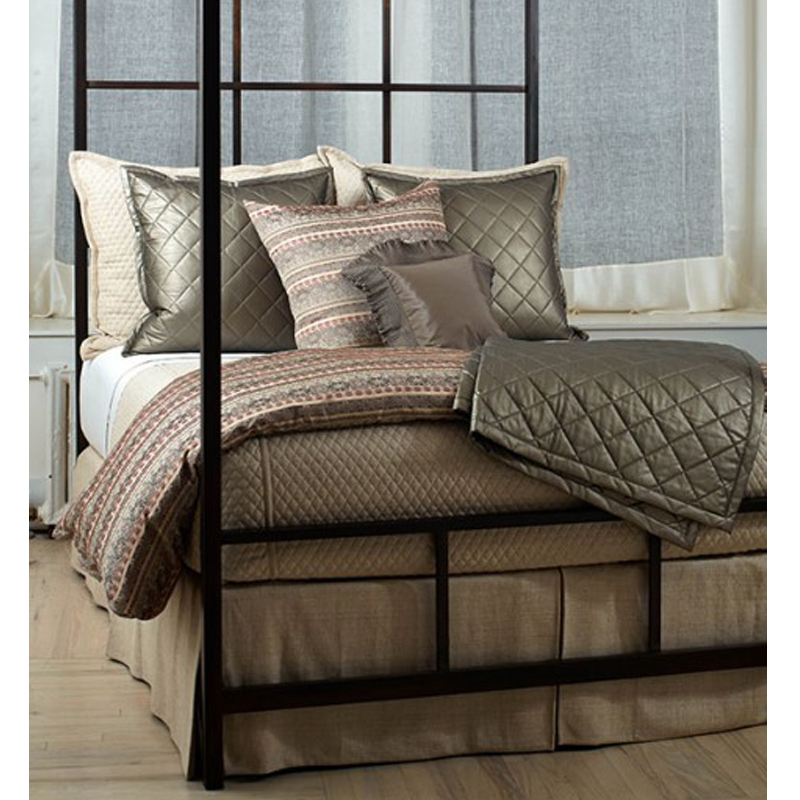 Dimensions: Approx. 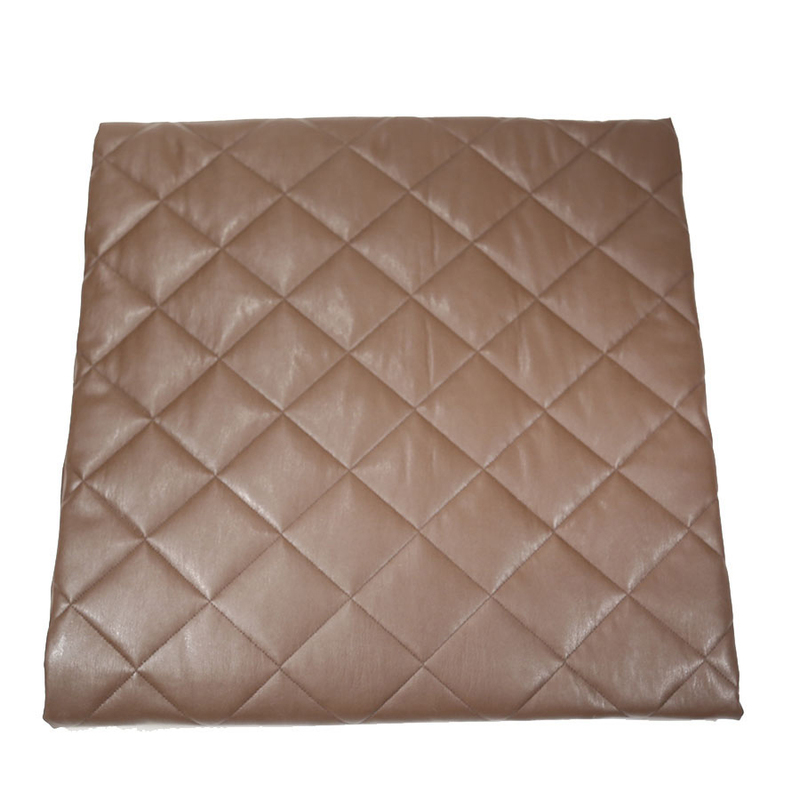 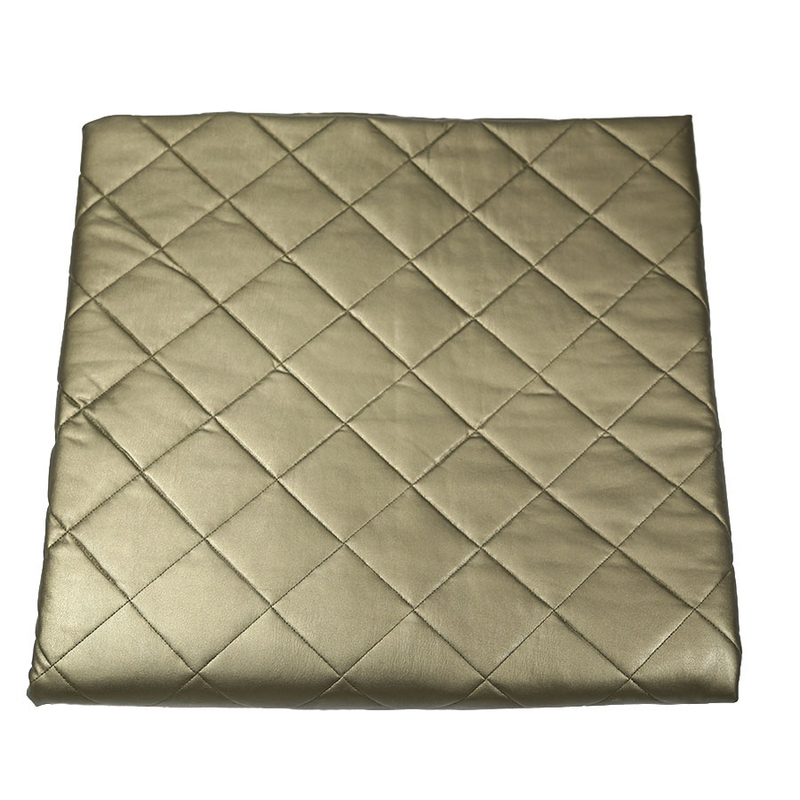 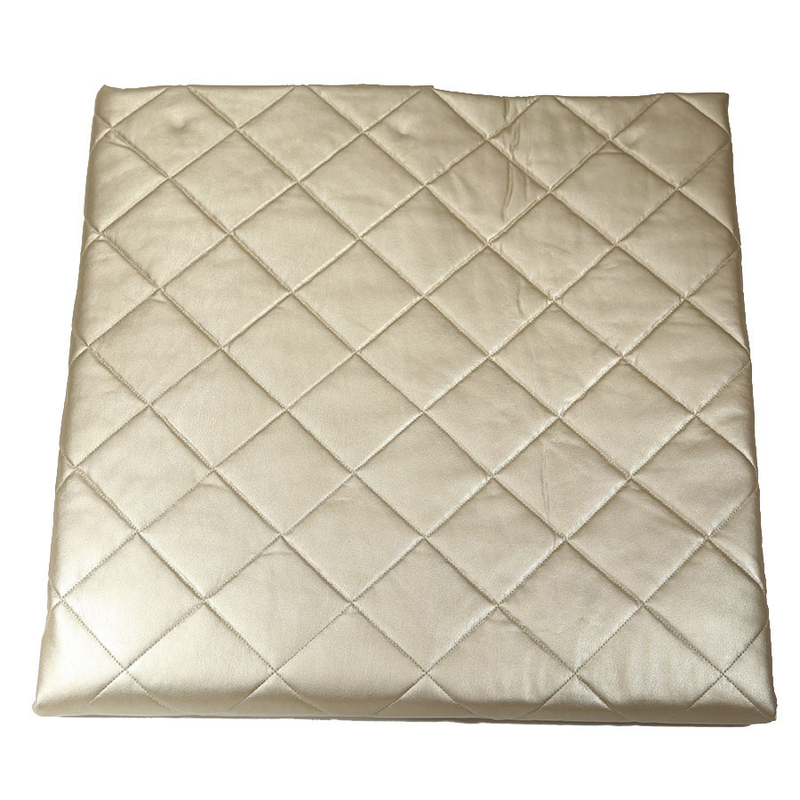 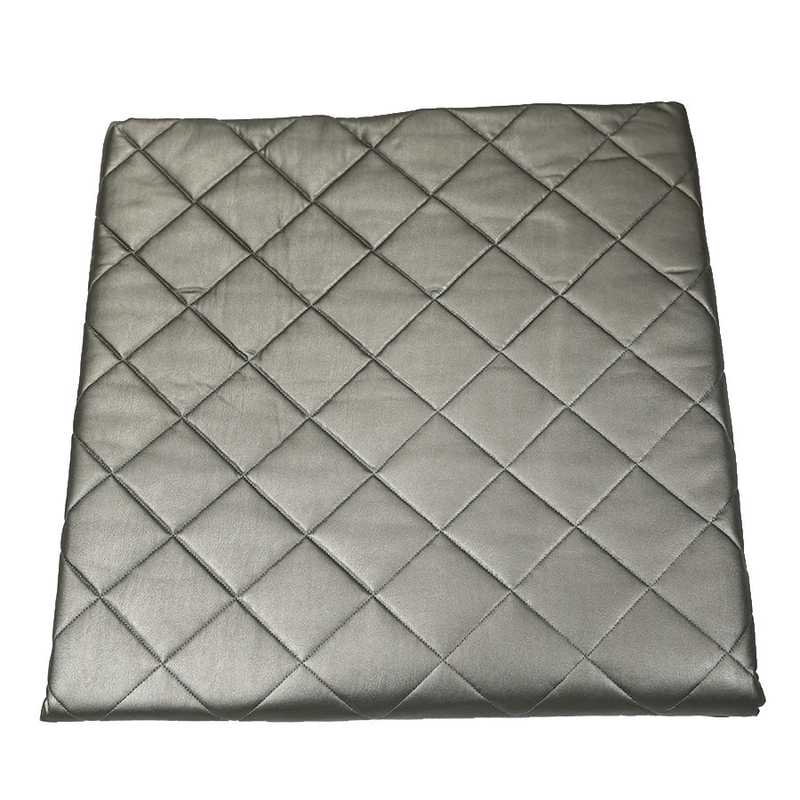 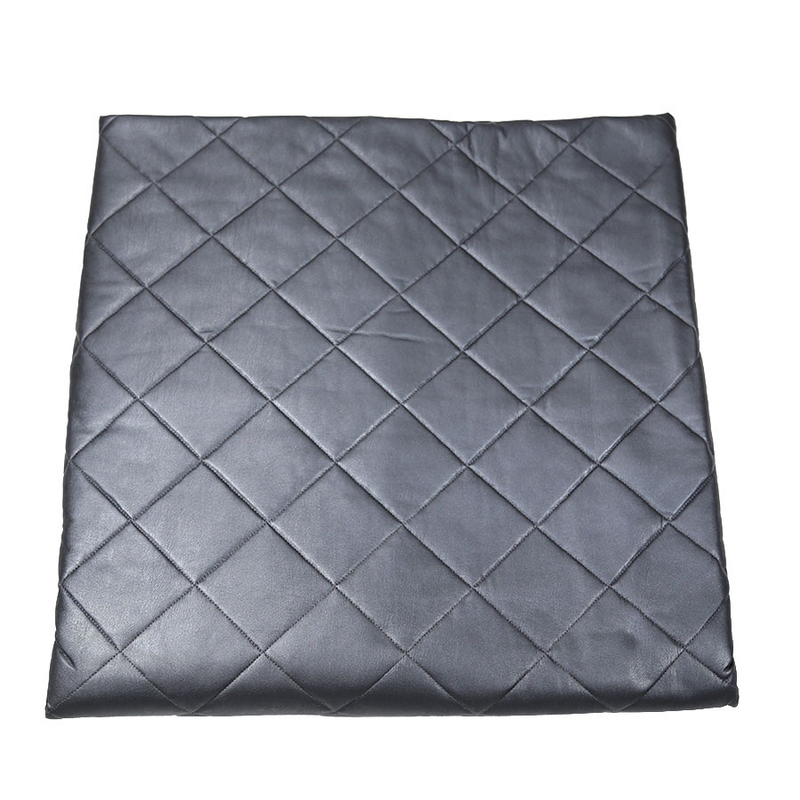 48" x 80"
Faux Leather Throw is a great companion to the matching faux leather Euro sham and faux leather accent pillow.